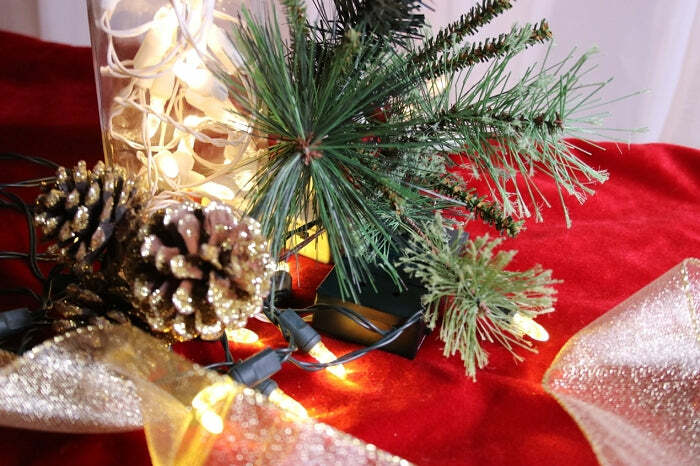 Let us help take the hassle out of your decorating and those unsightly electrical cords everywhere. 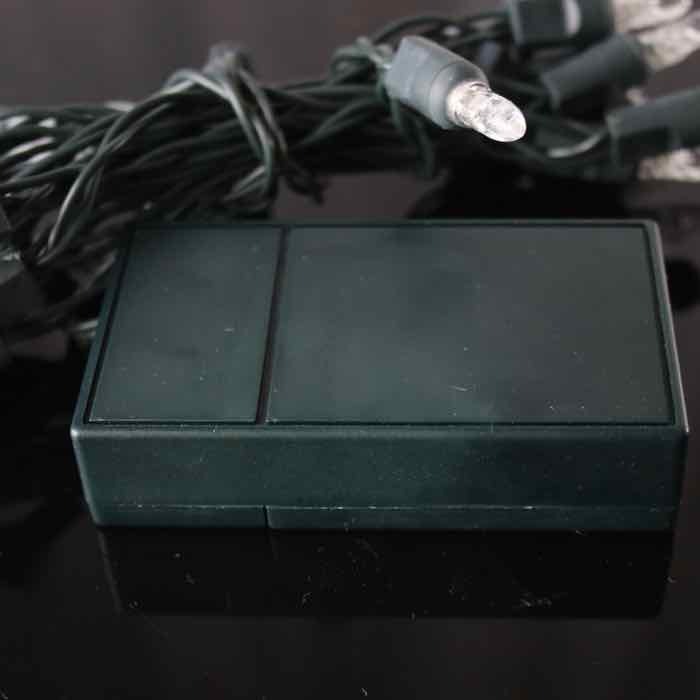 Consider these battery operated LED Christmas lights for your next project. With 3 AA batteries (not included) and the flick of a switch, your wreaths and garlands can be lit in a matter of minutes. They have an 18 to 24 hour burn time with new batteries. They are not stackable. These small mini-ice lights are the cutest! Think how lovely these would look in a lantern with blue Christmas ornaments. Or, wrap them loosely around a bunch of bare branches along with some silver snowflakes and place them in a container at your front door. 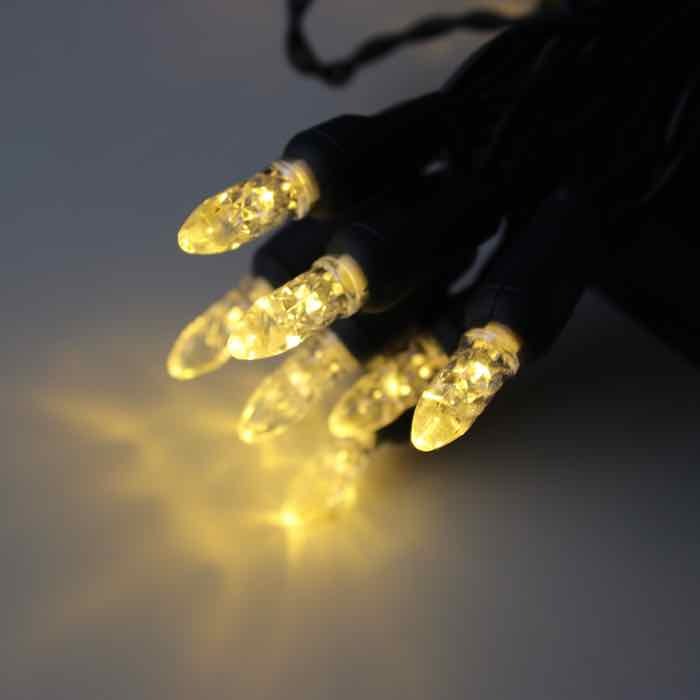 Each 20 mini-ice light string has a total of 6.6 feet of lit length with 4 inches of spacing between lights. 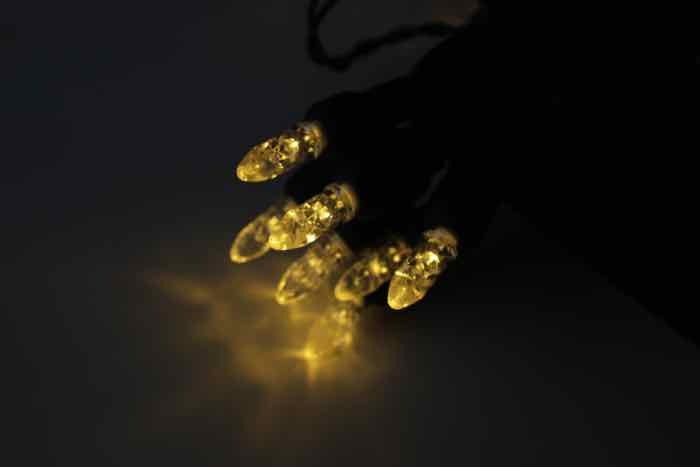 LED Christmas lights have virtually no heat output so that makes them a favorite of crafters for use in year-round projects. LED small mini-ice lights are also moisture and weather-resistant, so have no worries about using them in outdoor applications. Q: Can these lights be used for door wreaths that will be outdoors? A: They can be used for indoor and outdoor applications. So, yes you can use them on a wreath. 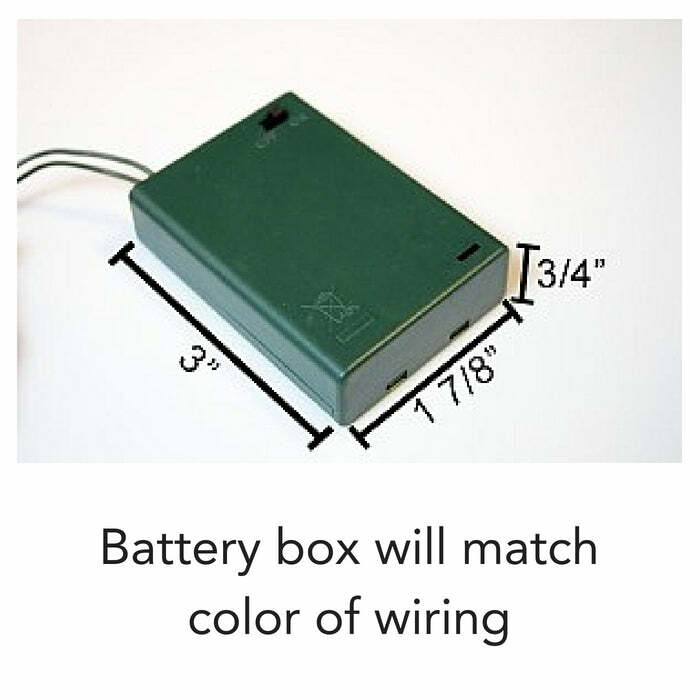 Keep in mind, though that they last about 18 -24 hours on each set of 3 AA batteries and don't work well with rechargeables. They are best used for a special event.